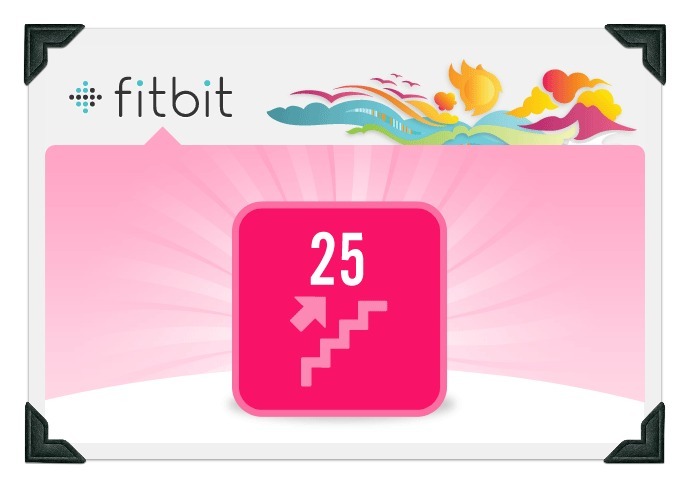 Earned my badge for 25 floors, though I've noticed I'm not getting emails from fitbit about such things anymore. Not sure why. Hopefully they will start sending them again. 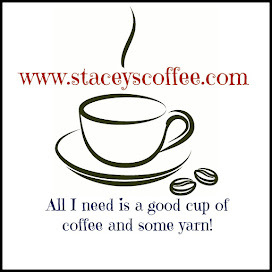 I had to do a search to find this graphic to share.